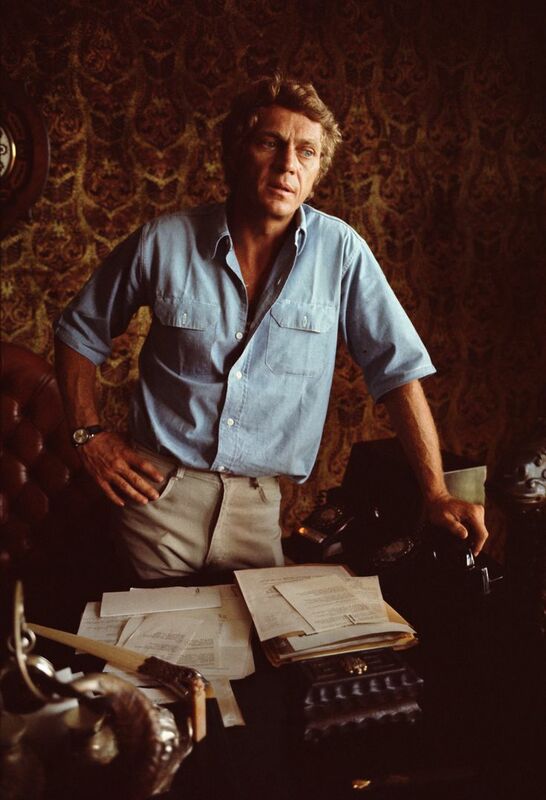 Steve Mcqueen was the great star of action films of the 60’s and 70’s. The actor personified the figure of the anti-hero in an era in which the countercultural american was redefining the concept of heroism. He is the king of cool. Just this title to comply with the style of the guy. The real person behind the characters was also controversial, a figure that is so iconic as their characters in the film. Your way rebellious complemented perfectly their characters. A guy authentic. The actor has been a protagonist different from what the public was used to. In its characters it is possible to see both the good and the bad, something unthinkable for a guy of Hollywood. Have a life without defects is impossible, and the new hero went on to be defined by his actions. 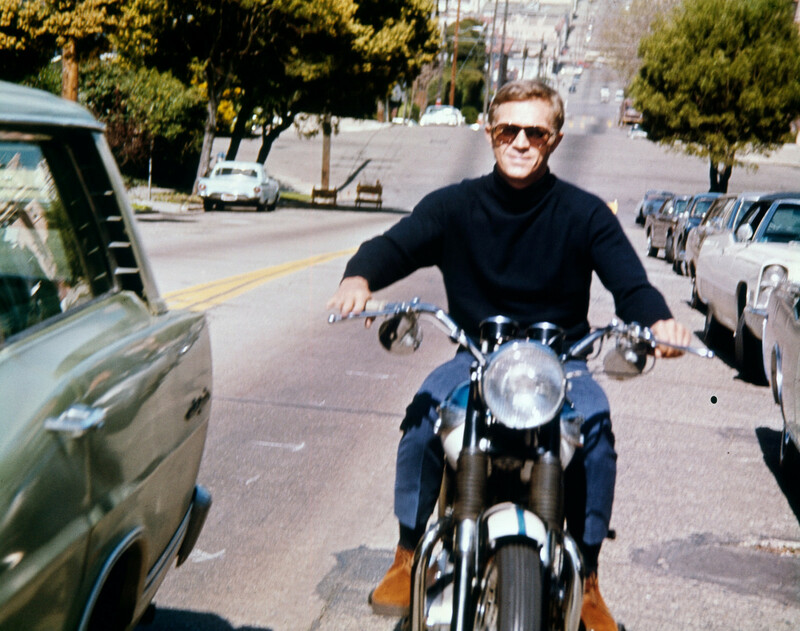 McQueen only lived 50 years, but he lived to become one of the greatest style icons of all time. The biography of the actor reveals a side less cool. He was forsaken by the father, when he was just six years old. Was living with an alcoholic mother and stepfather. Had lots of trouble in school because he suffered from dyslexia and was partially deaf. 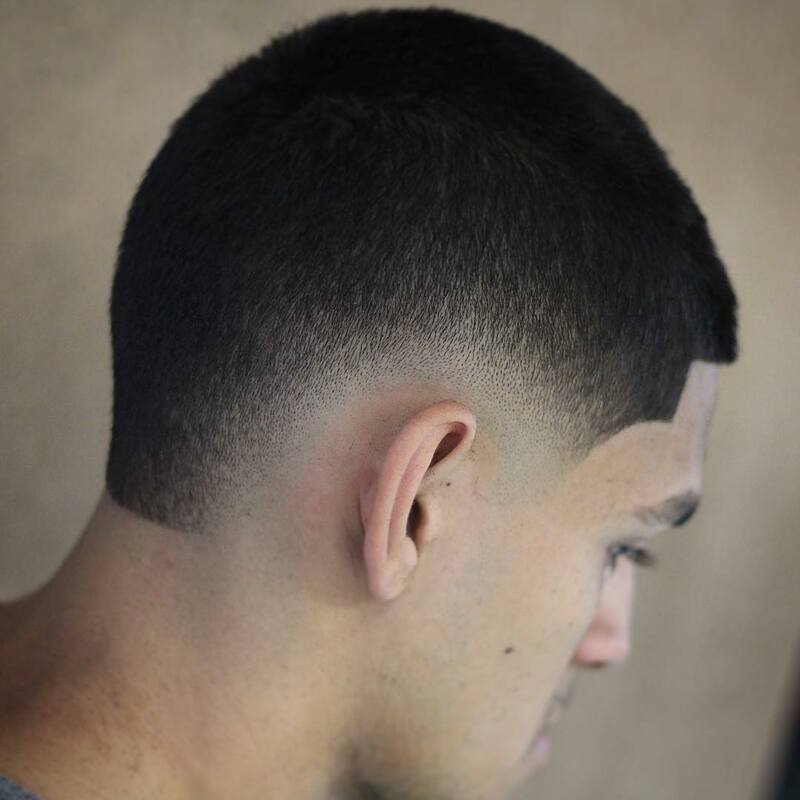 In his teens, became involved with street gangs and ran away from home at the age of fourteen years. He joined the circus and came to a stop in a reformatory school, in California. Was a woodcutter, worked in a brothel and on an oil rig. Enlisted in the Marine Corps of the United States and tried to defect. As punishment, he spent forty days cleaning ships. The punishment worked and he has decided to adopt the philosophy and discipline of the marines. Saved the lives of five soldiers during an expedition to the Arctic, and it ended up being released from the armed forces with honor and merit. 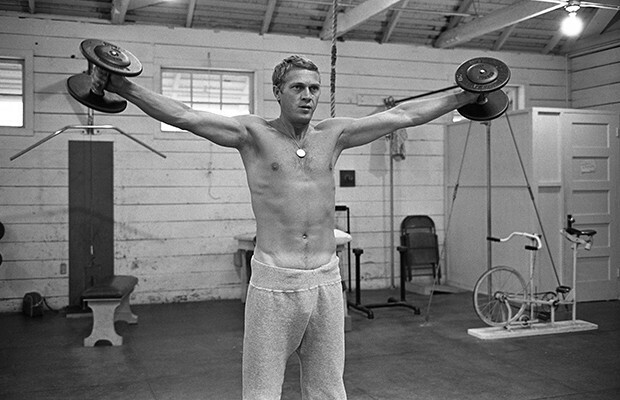 Steve McQueen was marked by his experience in the armed forces. When leaving, he pursued financial stability, so that in the future, your family does not endure the difficulties that went on. Invested the money into acting classes and participated in motorcycle racing at the end of the week to win a exchanged. Got the first big chance in the movie Never So Few (When they Explode the Passions), to the side of Frank Sinatra. The next opportunity came in the role of a bounty hunter in the show Wanted: Dead or Alive, which ended up giving him a role in the movie Magnificent Seven (Seven Men and One Destiny). 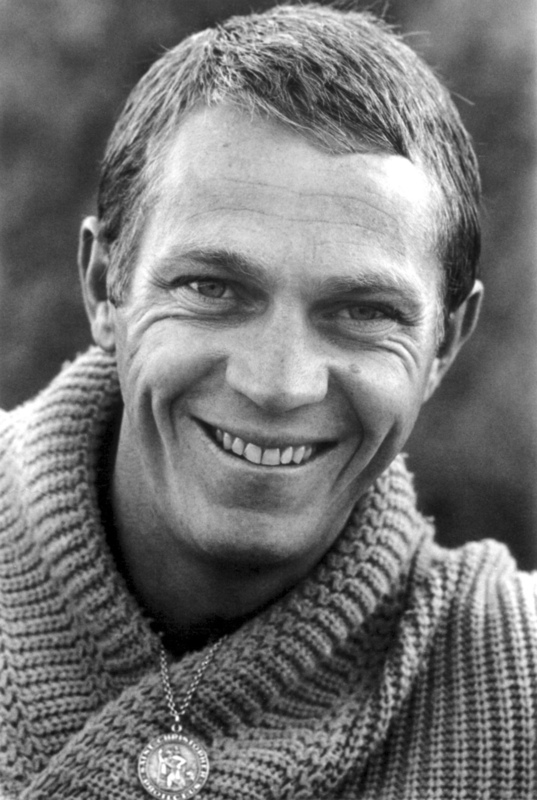 After that the doors opened, and he became the highest paid actor of the time, acting in classics like the Great Escape (Fleeing from the Hell), the Thomas Crowne Affair (The Art of Crime), the Towering Inferno (The Tower of Hell) and Bullit. Like a good rebel, he always chose roles difficult and complex. And never liked the type ”heartthrob”. In addition turn the head of the mocinhas, Steve took a serious also their agents and the producers. An interesting trivia is that he had this habit of asking too many clothes for the studios. Later, they discovered that gave it all to the orphanage that he lived when he was a child. He never took the fame too seriously. He said that was an actor just to make money. He hated to do type, not going to the pre-premieres, never embedded in the standards of glamour. The beach was another: cars, bikes and racing. His friends were the mechanics. Sophistication? zero. 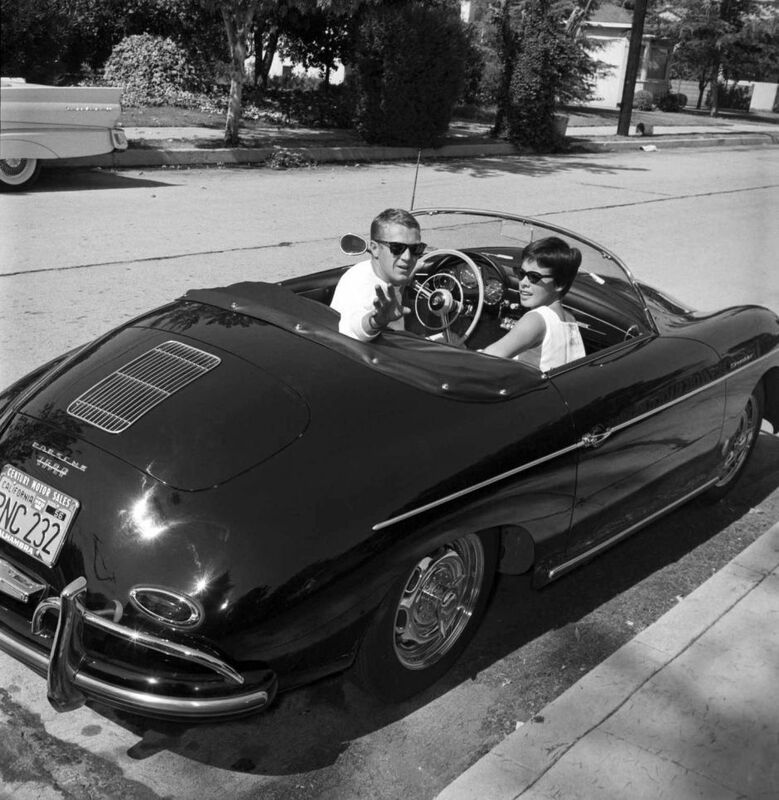 Throughout his career, Terence Steven “Steve” McQueen participated in a number of films playing characters that have earned him the nickname “The King of Cool”. 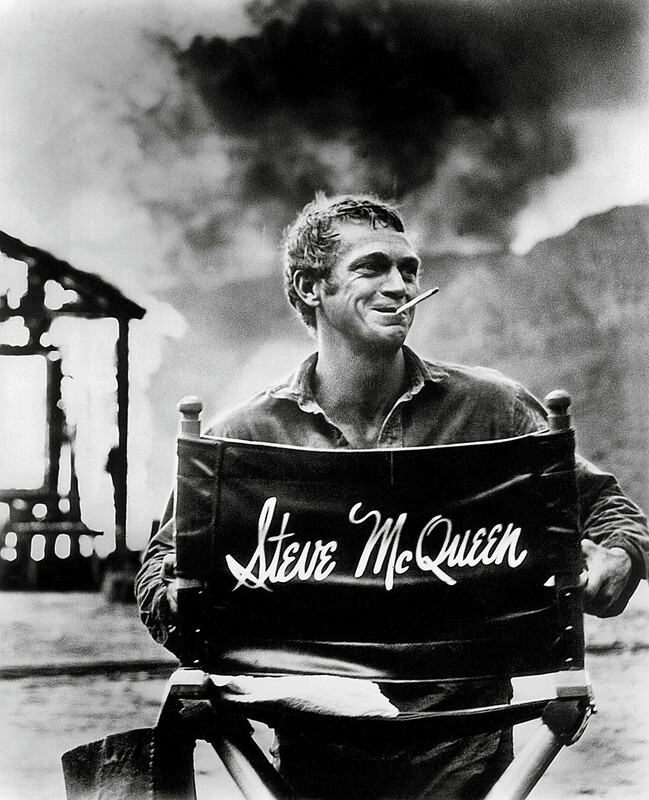 Here are five films of Steve McQueen that I recommend for you to start your class which is to be cool. The Great Escape is the best movie of Steve McQueen. The cast is fantastic, the persecutions of motorcycle incredible and the movie is simply a lot of fun and badass. Car chase by seven minutes, with McQueen without stunt doubles, on the steering wheel. That car, that car. Bullitt has several problems, but it also has a scene in the car that became the gold standard for persecution in the future in all movies. The version americanized of the Seven Samurai from Akira Kurosowa. The cast has several memorable characters played by Yul Brenner, Eli Wallach, Charles Bronson, Robert Vaughn, James Coburn and Steve McQueen. An excellent movie cowboy classic. The film tells the story semi-ficctícia of prisoner Henri Charrière. Is a drama, pseudo auto-biographical based on a prisoner who has been wrongly accused. McQueen suffers from… ” if you suffer. Based on the book written by Richard McKenna, The Sand Pebbles tells the story of an engineer on a ship of war american. 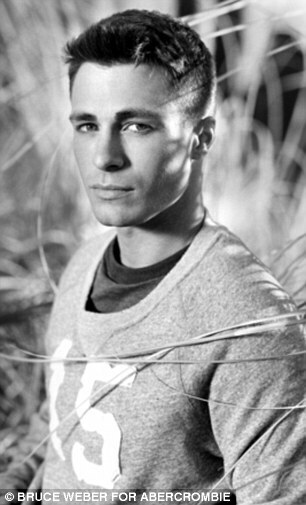 Jake Holman, played by McQueen, is part of a battalion sent to patrol a river in China during a revolution. In real life, Steve was the personification of the man adventurous. 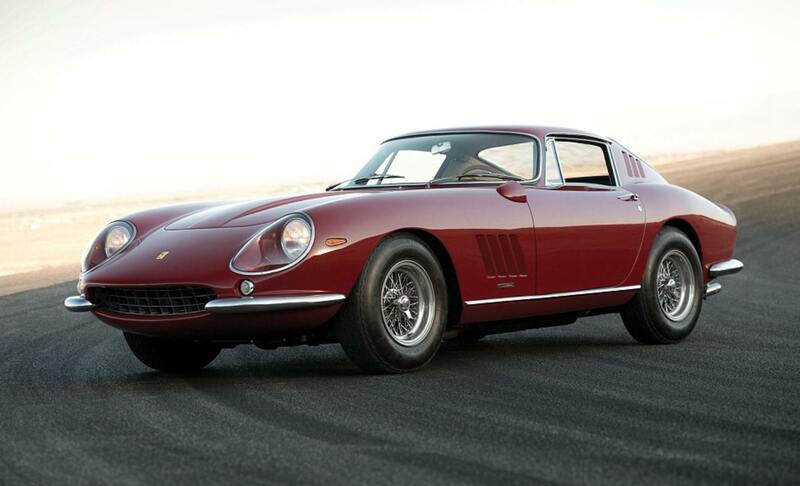 Ex-military, sports, loved cars and motorcycles and even dispensed stunt doubles in action scenes. Steve McQueen was a person who liked to be lonely, he enjoyed motorcycles, racing, drinks and no one had anything to do with it. His passion for racing led him to refuse some papers, to have time to devote to the hobby. He always gave the appearance of comfort. It has nothing to do with appearance, but with the state of mind of a person confident. The guy lived according to their own rules, and never stopped doing what I enjoyed. The actor was passionate about motorcycle and car racing. The title of king of cool was developed upon your unique personality and naturalness. 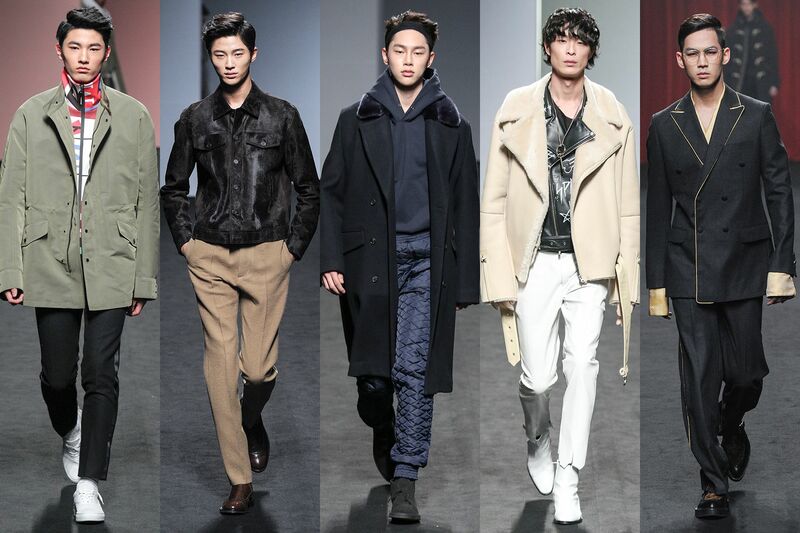 After all, style is not clothes. Now, in the way of dress, he mingled with the clothes of a preppy with a renegade. He was clothed in a casual way, sober, without exaggeration. It is known by the dark glasses Persol, boots, suits most fair, khaki pants, sweaters and cardigans. 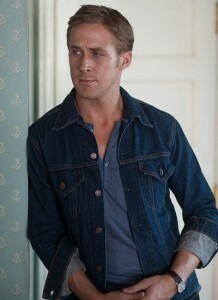 In addition to the obvious indefectible trio: jeans, t-shirt and leather jacket. 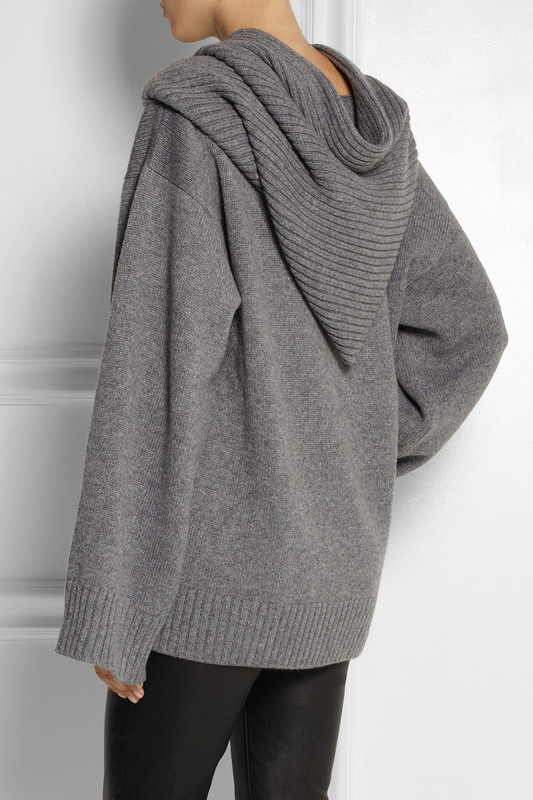 In fact, nothing more made of that give masculinity to the clothes previously considered to be only for athletes. 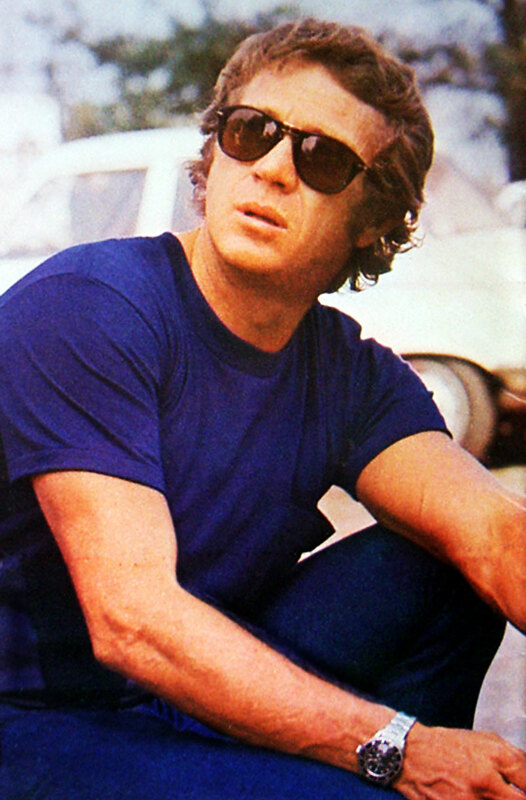 Steve McQueen has inspired a generation to adopt more casual clothing and sportswear, such as jeans, boots, jackets motorcycle, and a simple white t-shirts.